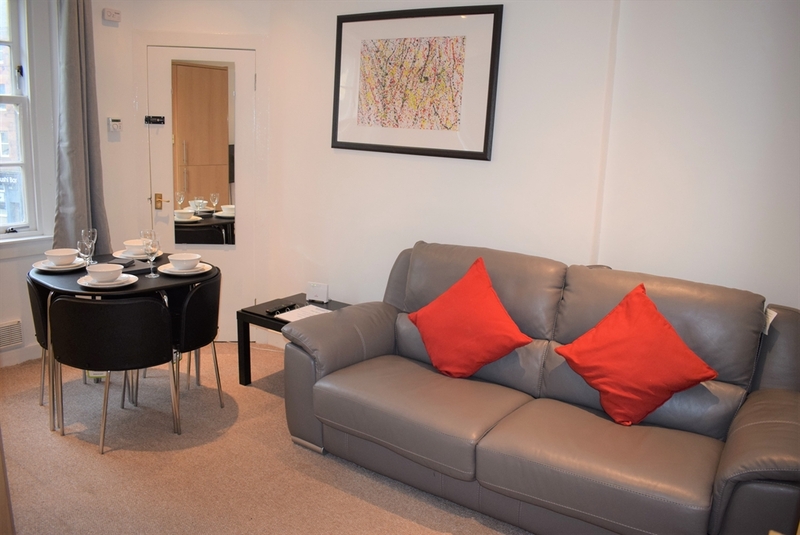 Bonnie Serviced Apartment is located in Edinburgh, a 3-minute walk from EICC, an 8-minute walk from Edinburgh Castle, as well as a 12-minute walk from Royal Mile. This apartment features accommodation with free WiFi. Bonnie Serviced Apartment is loacted in the heart of Edinburgh's Financial District. The apartment offers luxurious furnishings and is fully equipped with modern appliances offering all the comforts of home. Fast speed Wi-Fi is offered complimentary throughout the whole apartment as are plush linen and towels. We have provided all of the essentials you would expect to make your home from home stay as comfortable as possible. The apartment features a fully equipped kitchen with oven, fridge, freezer, microwave, kettle, toaster and washing machine. So whether you are here on business or visiting all of the beautiful attractions Scotland has to offer Kelpies Serviced Apartments are like a home from home with superb luxury home comforts. We go that extra mile for our guests ! anything you need to make your stay more memorable for the right reasons then just ask as we are more than happy to help. With the apartment being located in Fountainbridge, in Edinburgh's trendy West End it is situated perfectly within a 2-minute walk of the EICC one of Edinburghs biggest conference centres, a 10-minute walk of Edinburgh Castle via Lothian Road, and Princes Street, Edinburghs 'High Street' with shops, historic monuments and restaurants only 10 minutes away. The Royal Mile is also accessible in under 15 minutes. Fountinbridge itself offers good restaurants, bars and shopping facilities. Edinburghs Christmas Markets, Hogmanay, Military Tattoo, Book Festival and Film Festival are some of the many attractions located within a short walk of the apartment.